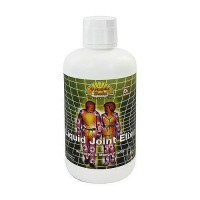 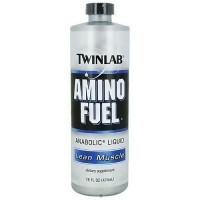 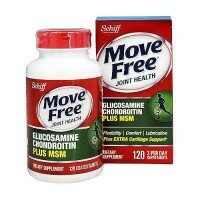 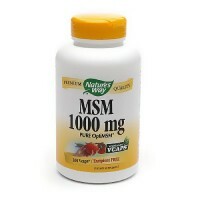 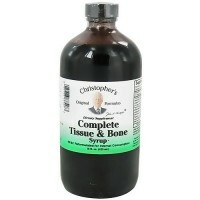 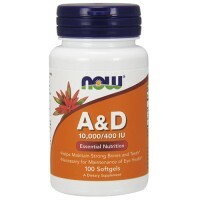 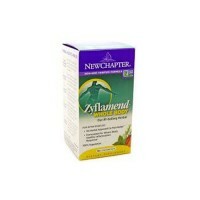 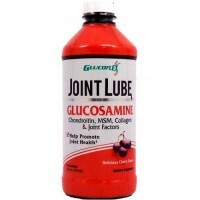 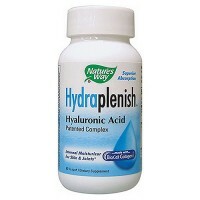 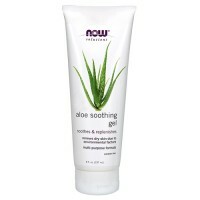 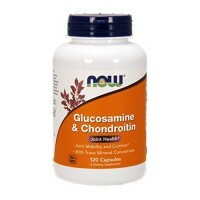 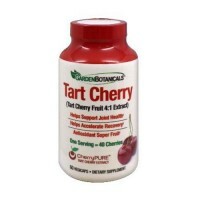 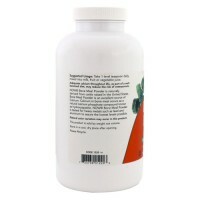 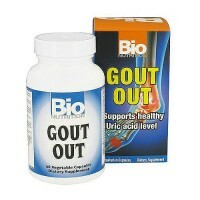 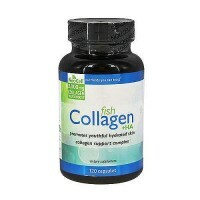 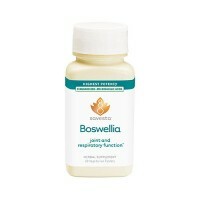 MSM, glucosamine, and vitamin C nutrients help to lubricate and ease joint movement. 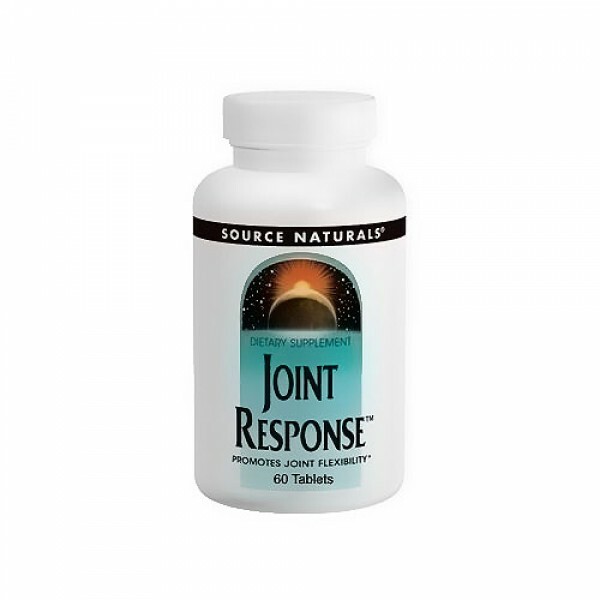 Source Naturals Joint Response provides three of the most important building blocks for joints and connective tissues: MSM (dietary sulfur), glucosamine, and vitamin C.
These nutrients help to lubricate and ease joint movement. 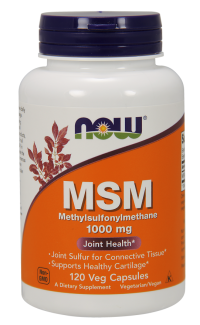 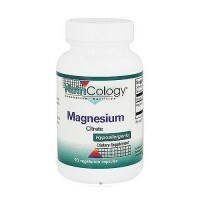 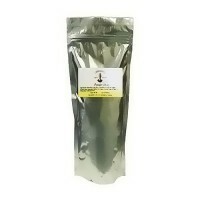 Molybdenum is added to this formula to aid in preventing molybdenum loss in the body due to increased organic sulfur intake. 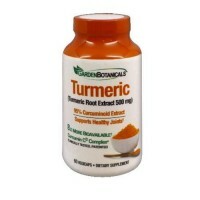 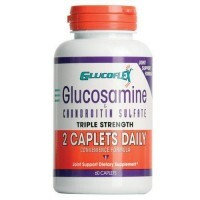 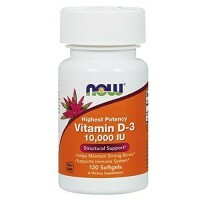 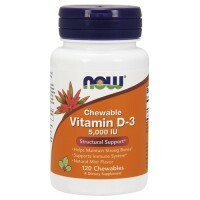 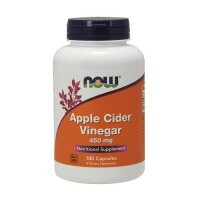 2 tablets twice daily, preferably with breakfast and dinner. 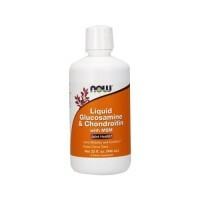 If you are pregnant, may become pregnant, breastfeeding, or regularly taking any drug such as acetaminophen, warfarin (Coumadin(R)), or heparin, consult your health care professional before taking this product.